This is an elegant watch that looks great on the wrist and is comfortable to wear. It’s perfect for any occasion but really shines with business attire. 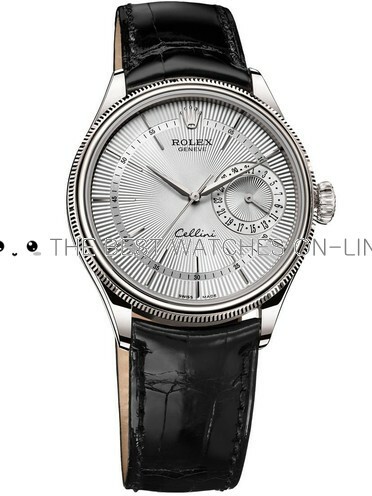 The Silver dial contrast well with the black band. Hope it will hold up for long time. For the price, it looks surprisingly good! Better than anything you'd find in a department store for the same price. Comfortable to wear and very easy to read at a glance. It looks classy, keeps great time, and feels really solid. I've had this watch for about 3 weeks, now, and like it a lot. Fits as expected, looks nice, easy to read, easy to adjust, very precise & accurate. I don't like the band. I prefer rubber strap. But the watch is beautiful and works well.